“What I want to do with my practice is save other black people’s collections and archives,” says Theaster Gates. The American artist is organising The Black Image Corporation , a forthcoming exhibition at the Fondazione Prada’s Osservatorio in Milan. T he show focuses on the work of photographers Moneta Sleet Jr and Isaac Sutton, who documented the African American experience for the black magazines Jet and Ebony. It will celebrate, through more than 130 images of mostly black women taken in the 1950s, 60s, and 70s, the legacy of these photographers and the Chicago-based media empire they worked for – the John Publishing Company (JPC), founded in 1942 with the aim of empowering and informing the black community. 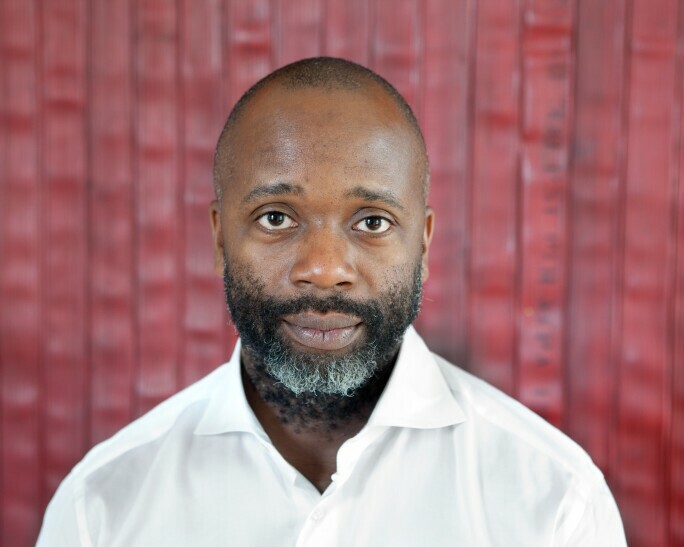 Artist Theaster Gates. Image courtesy of Kunstmuseum Basel. Photo by Sara Pooley. In 2017, the high-rise building that had served as the JPC offices for 45 years was put on the market. Gates knew its interior – a symphony of Afrocentric modernism designed by Arthur Elrod & Associates – would likely be lost. “As a citizen in Chicago, as a black person who loves black people, I felt so helpless at the sale,” he says. The artist decided to reach out to Linda Johnson Rice, the daughter of JPC’s founder John H Johnson. Photograph by Moneta Sleet Jr, 1969. Image courtesy of Johnson Publishing Company, LLC. Rice said yes, and Gates gathered his team to seek out “the boldest, most beautiful collection of black images that have ever been seen”. Work by Sleet and Sutton stood out; they both worked at JPC for more than 40 years, with Sutton based in Los Angeles while Sleet worked out of New York. As photographers, they helped shape the intellectual history of the organisation by identifying movements and people important to black history and culture, through studio portraits and being out in the field. Photograph by Isaac Sutton, date unknown. Image courtesy of Johnson Publishing Company, LLC. In 2012, JPC donated 15,000 items – books, periodicals, ephemera, works of art – to Gates’ nonprofit arts organisation, the Rebuild Foundation. Gates designed a showstopper of a library around the books in his celebrated Stony Island Arts Bank – the once-derelict neoclassical bank on the south side of Chicago that he transformed into an arts center in 2015. A Johnson Publishing Story, currently on view there, highlights the material culture of the company and recreates the feel of the Ebony and Jet Building with original furnishings and tangerine-painted walls. The exhibition in Milan also includes a lounge with original JPC furnishings. Photograph by Isaac Sutton, 1969. Image courtesy of Johnson Publishing Company, LLC. 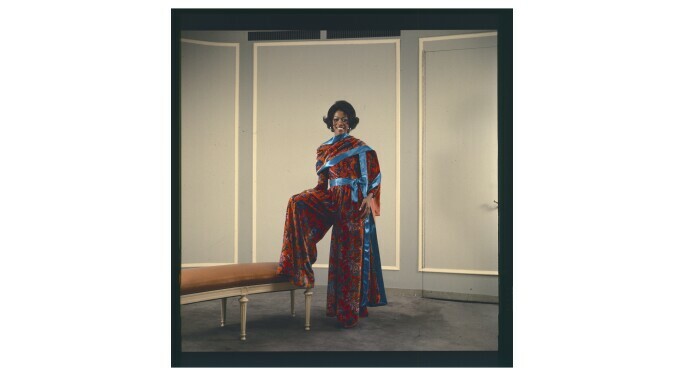 “This year has been a way of deeply interrogating the glamour, the politics, and the cultural life of everyday people and what I am calling ‘black aspiration’,” says Gates, referring to The Black Image Corporation and a sister exhibition at Kunstmuseum Basel that also draws from the JPC archives. It’s also thrilling and auspicious that the Milan show – filled with images of stylish black women – coincides with the city’s Fashion Week. Gates’ immersion into female imagery has, to him, felt fresh and necessary. “Maybe the world is just needing more of the feminine,” he says.